in 2100 would still be about 2.7°C higher than pre-industrial levels. 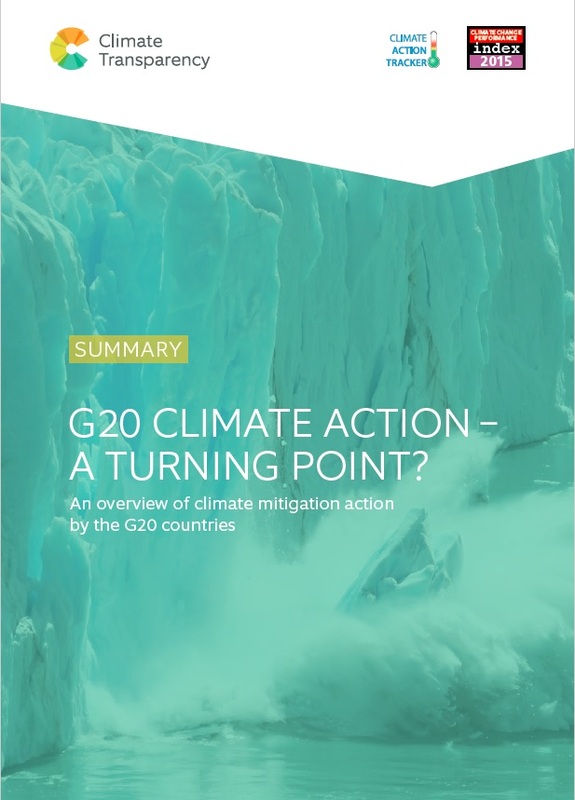 climate change, their present plans are not enough: greater ambition will be needed. A crucial step towards this greater ambition will be for countries themselves and for the world to know what progress we are making. With this report, Climate Transparency aims to start filling this gap by providing a credible composite picture of global action. This will help encourage countries to raise their ambition for climate action in a race to the top, both in implementing their INDCs, and going further, towards the level of action that is needed.